This is the entry level certification course for recreational divers wishing to utilize enriched air nitrox (EAN) as a breathing gas. 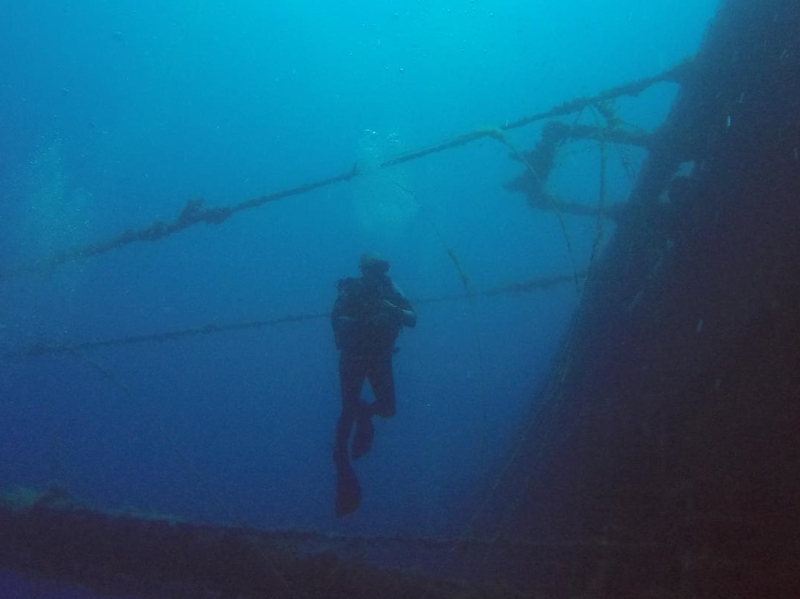 The objective of this course is to train divers in the benefits, hazards, and proper procedures for using Nitrox mixes from twenty two (22) to forty (40) percent oxygen content. Gear rental, additional required student manuals, required tables and charts, boat fees, entry fees to dive sites, travel fees, gas fills, etc. 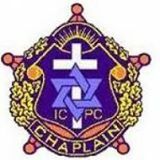 are extra and are not included in the listed fees. This course examines the use of EAN 21 through 100 percent (oxygen) for optimal mixes to a depth of one hundred fifty feet (150) fsw. 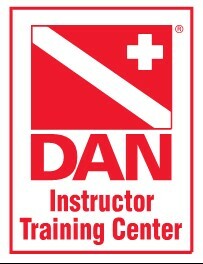 The objective of this course is to train divers in the benefits, hazards, and proper procedures for using EAN 21 through 100 for dives not requiring staged decompression. 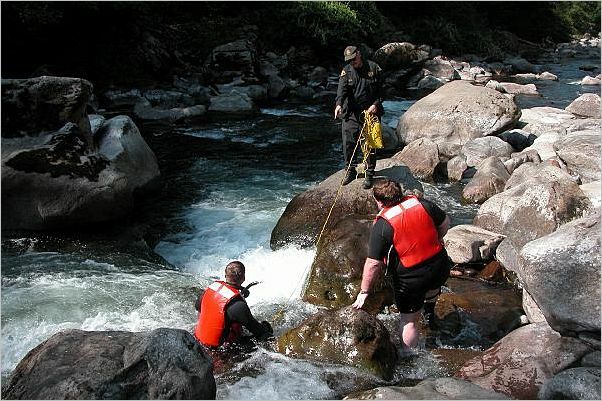 Decompression techniques may be combined with this course at the discretion of the instructor. 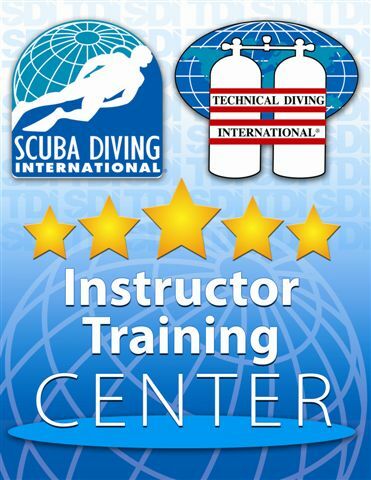 This program is designed to provide responsible training for those persons wishing to supervise standard TDI divers, including EANx Divers, Advanced EANx Divers and Deep Air Divers. 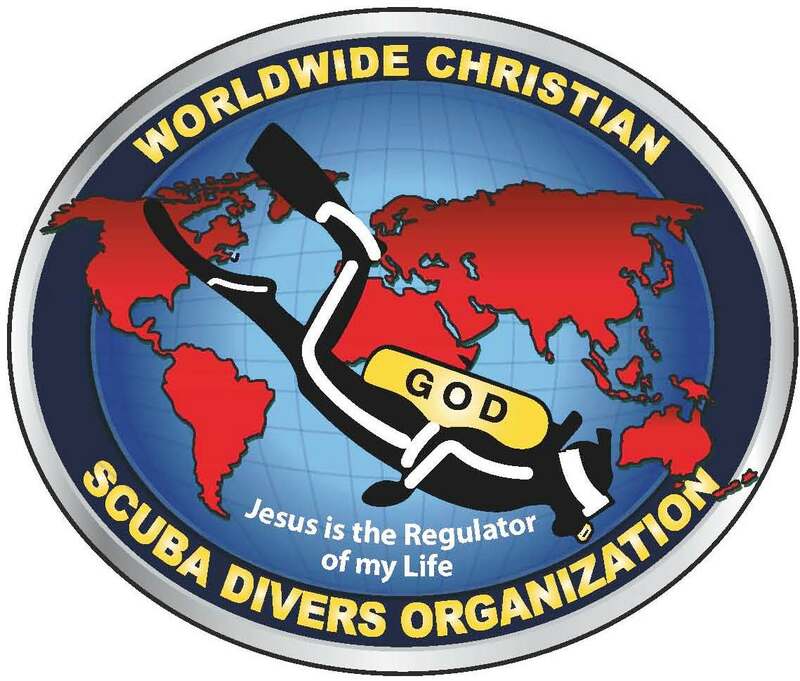 TDI EANx Divemasters may supervise and assist in all open water TDI diver programs but cannot conduct training exercise's unless under the direction of a qualified TDI instructor. This course provides the training required to allow candidates to competently and safely blend Nitox gas. 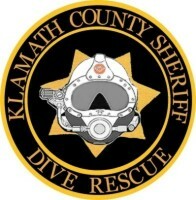 The objective of this course is to train candidates in the proper techniques, equipment requirements and hazards involved in blending Nitrox gases for recreational scuba. This course enables the successful candidate to engage in the preparation of high quality scuba gases. 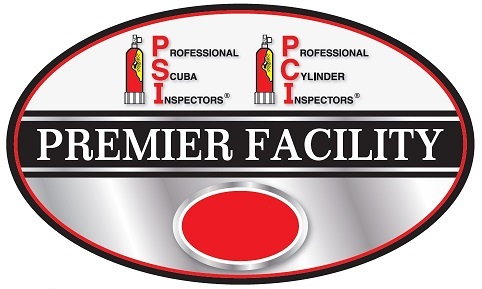 The objective of this course is to train candidates in the proper procedures needed for the preparation and blending of high quality gases. This is the entry level certification course for recreational divers wishing to utilize the Draeger Nitrox Semi-Closed Circuit Rebreathers. The objective of this course is to train divers in the benefits, hazards, and proper procedures for using any of the Draeger SCR Rebreather Series. Gear rental, additional required student manuals, required tables and charts, boat fees, entry fees to dive sites, travel fees, gas fills, DraegerSorb, etc. are extra and are not included in the listed fees.